Shadow Brokers, the group that released secret NSA hacking tools last year, has come out of retirement. In a new Medium post, the team has released a password giving free access to files it had previously tried to auction off – suposedly because it’s losing faith in Donald Trump. The Shadow Brokers first appeared last August, announcing that it was selling exploits used by a computer-intrusion operation called the Equation Group, part of the NSA’s elite Tailored Access Operations program. The group released two files – one free and one encrypted. The free file contained specialized NSA malware and included two previously unknown security holes in Cisco routers, reports the Daily Beast. The password for the second file was put on sale for 1 million bitcoins, or around $600 million. Unsurprisingly, nobody took up the group's offer. Following more NSA leaks, the Shadow Brokers posted its retirement message, along with some Windows-related vulnerabilities, in January. The timing of the announcement – eight days before Trump was sworn in – raised more suspicions that the Russian government was backing the group. The Medium post is seen as new evidence of the Shadow Brokers’ possible links to the Kremlin. It is heavily critical of Trump and comes just after the US bombed Russian ally Syria. Security researchers examining the unencrypted files say some of the data appears to be decades old and much of it focuses on Linux-based systems. 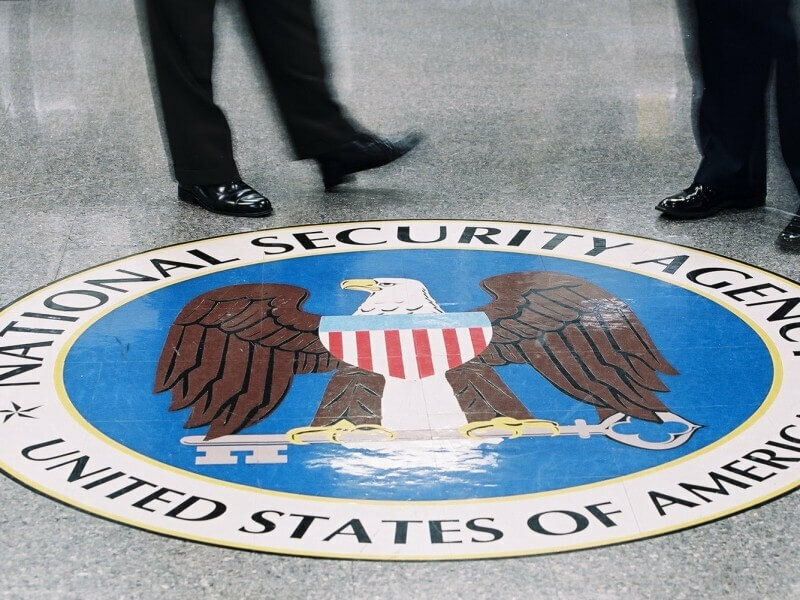 Edward Snowden said it’s “nowhere near” representing the entire NSA toolset, but contains enough information for the agency to identify how the leak happened and where it originated.